Question: Tell our readers about your role in the WBENC eco-system. 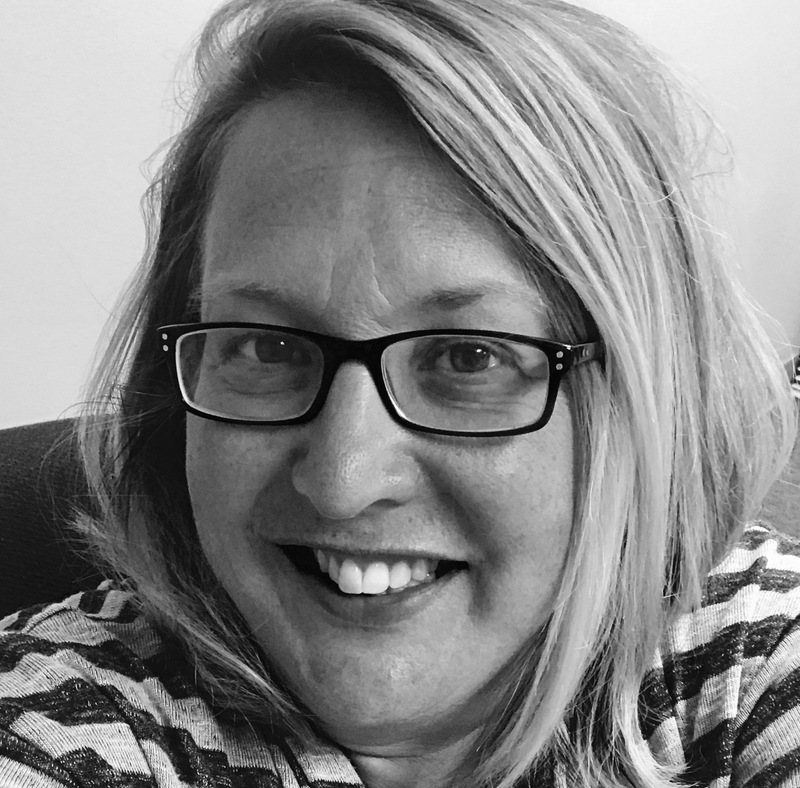 Cheryl: With a heritage of 25 years and the growth of the WBENC organization, navigating the WBENC channel terrain can be unique. With being WBENC certified for over five years, I provide coaching services to WBENC certified companies on business development strategies. I typically talk to CEOs and their immediate team members about successfully marketing to enterprises and Fortune 1000 corporations. Cultivating a robust go-to-market approach that includes alliances and partnerships not only provides scalability – but in today’s global economy, is also a must for success. We start with the Tier 1 corporation to identify a strategic fit. We look within their top business categories for supplier growth opportunities. Next, we look at the supplier to identify an operational fit. We do an E2E system and process evaluation and identify gaps for growth. Lastly, we look at the corporation for chemistry fit. We meet as a team and establish growth metrics and report quarterly. Our coaching is customized, based on the needs of all the parties involved, including the corporation, the Tier 1, and the WBE supplier. 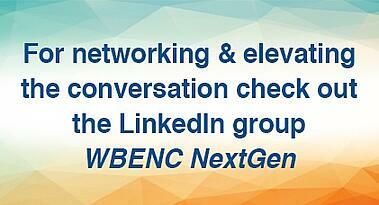 Question: What benefits do you see for organizations that achieve the WBENC certification? Certified companies have access to over 14,000 WBENC certified firms that could become partners and/or customers, providing end-to-end solutions for companies. WBENC certified companies align closely with programs such as Ford’s Supplier Diversity Development, Toyota’s Supplier Diversity Mission, and Honda’s Supplier Diversity Initiatives to drive innovation and be a part of improving the business processes that drive supply chain optimization. WBENC certified companies also have access to mentoring, education, and capacity development opportunities. A number of scholarships and grants are available to WBEs. Some are specifically available to WBENC certified businesses such as the Dorothy B. Brothers Scholarship Opportunity for WBEs. There are also classes and seminars open to WBENC members, such as entrance into the Tuck School of Business at Dartmouth, as well as smaller but informative webinars and webinar series. In addition to a strong community of support among other women in business who understand and can advise on the challenges of entrepreneurship, WBENC certification brings with it strong advocacy, including research papers and panels focused on the issues facing women in business, and representation of women's business issues in important political forums. Question: Tell us about your Project Boost and the vision? Cheryl: Boost is a corporate coaching program offered through my company. My role includes marketing, talent acquisition, supplier coaching and relationship management. My strategic partner is Toi Clarke Jones. She shares the marketing role for Boost, as well as direct customer interaction and program/reporting delivery on the corporate/buyer side. I have a Business Coach, Nancy Conner. Her role is to provide program development on the corporate side and supplier coaching. Boost is a resource partner for WBENC corporations to work with their Tier 1 suppliers to help them grow/scale WBENC certified suppliers. The program has been designed with specific reporting on supplier development to provide a hard ROI for their investment. The need for this program is greater than originally thought, and we see national growth opportunity within the automotive industry.